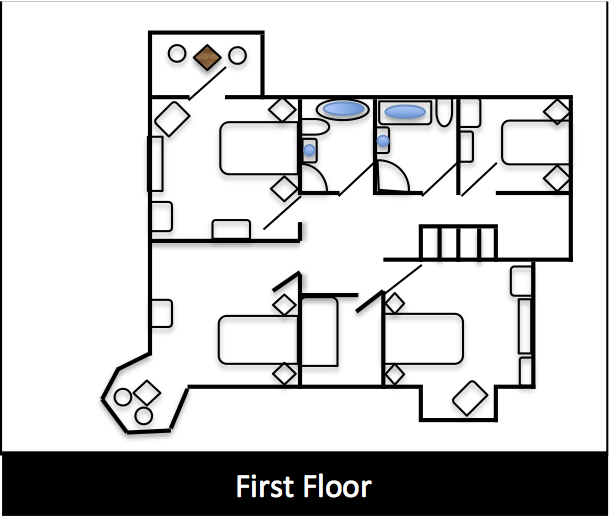 The first floor blueprint is shown above. We have two brand new luxurious bathrooms on this floor, both with a contemporary feel. 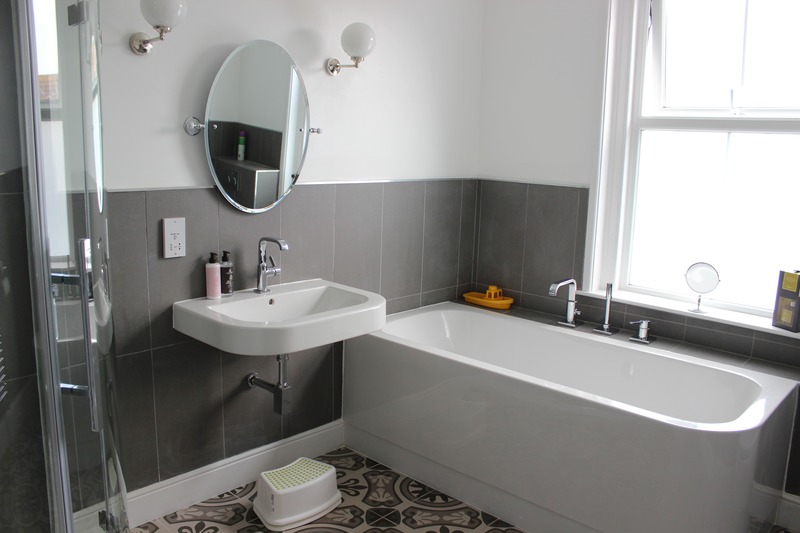 Each bathroom has a bath (with shower attachments), a separate shower, WC, sink, heated towel rail, shaver socket and underfloor heating. Fluffy white towels and toilet rolls are provided. 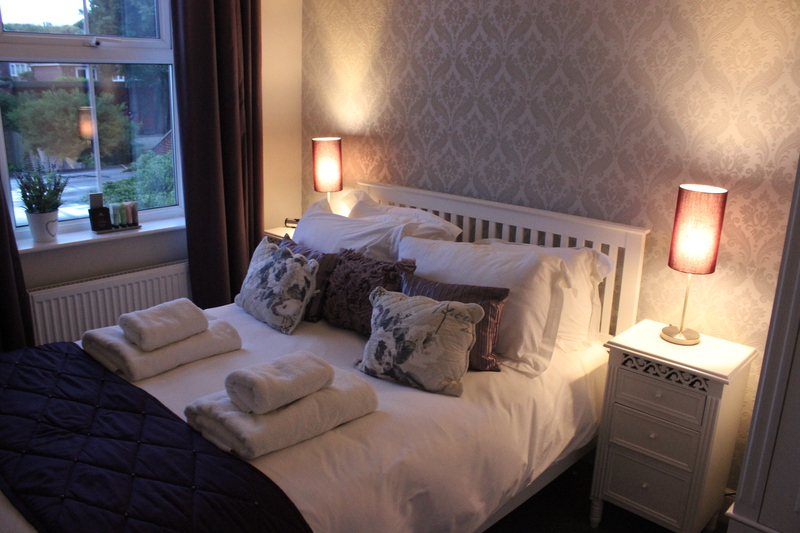 There are five beautiful bedrooms arranged over the first floor. 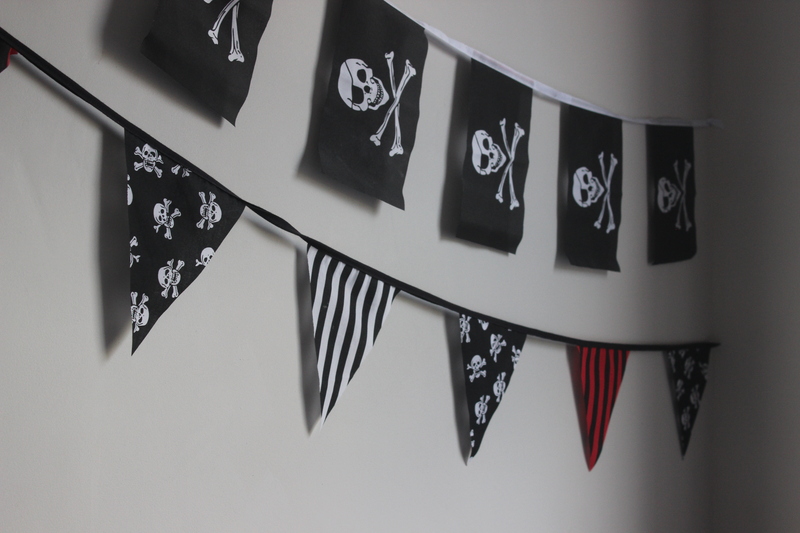 We have three superking bedrooms, one double bedroom and a pirate themed childrens bedroom complete with bunk beds which the kids will love! 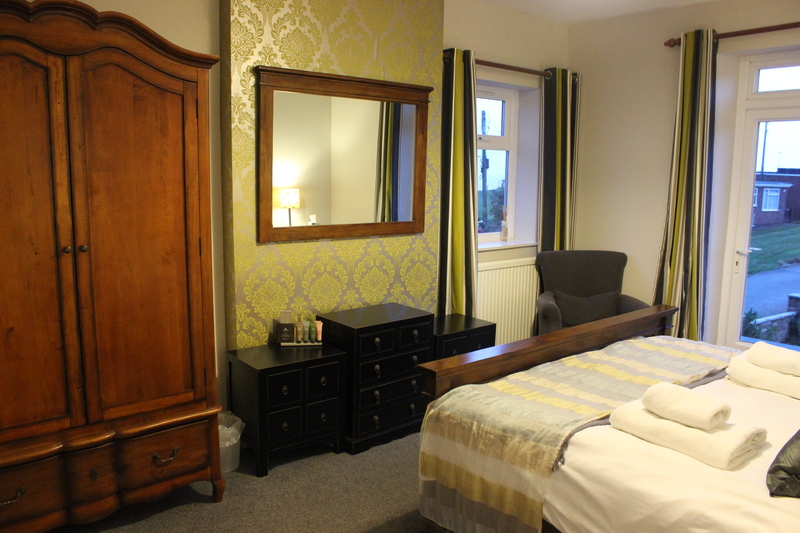 Each bedroom has a bed, wardrobe, bedside tables, lamps and docking station (apart from the childrens room). 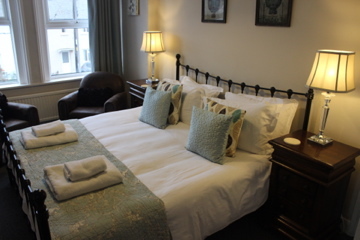 We have over-sized duvets and linen in the double room to make it more comfortable and all the superking rooms have a seating area and can fit a cot if needed. 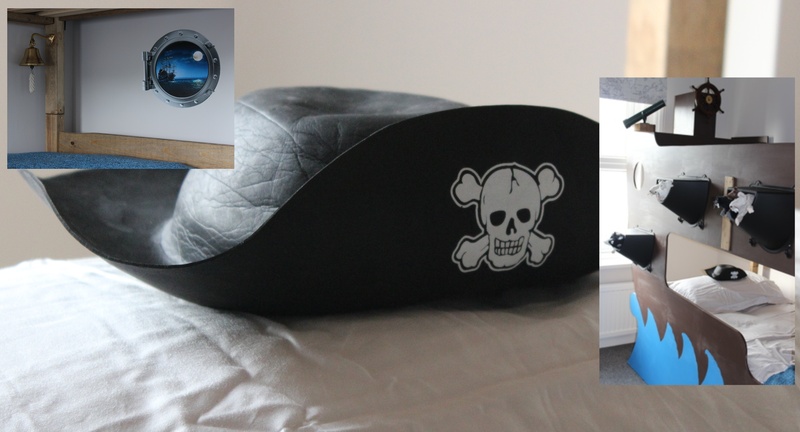 All beds have mattress and pillow protectors and throws / blankets for those colder nights!